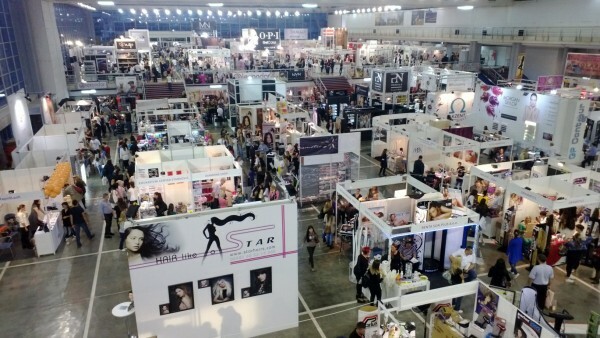 On the 12th and 13th of October 2013 the 22th International cosmetic fair Dodir Pariza (The touch of the Pariz) has taken place in Belgrade, Serbia. 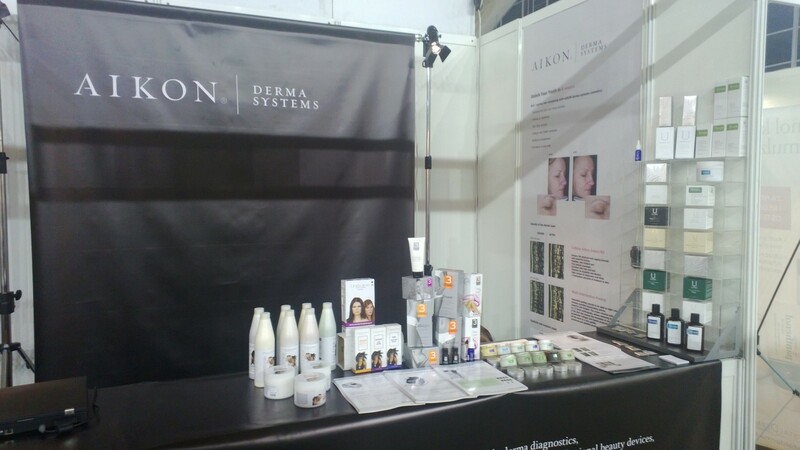 Our brand AIKON Derma systems has presented our special and unique concept of derma diagnostics and high performance cosmetics. 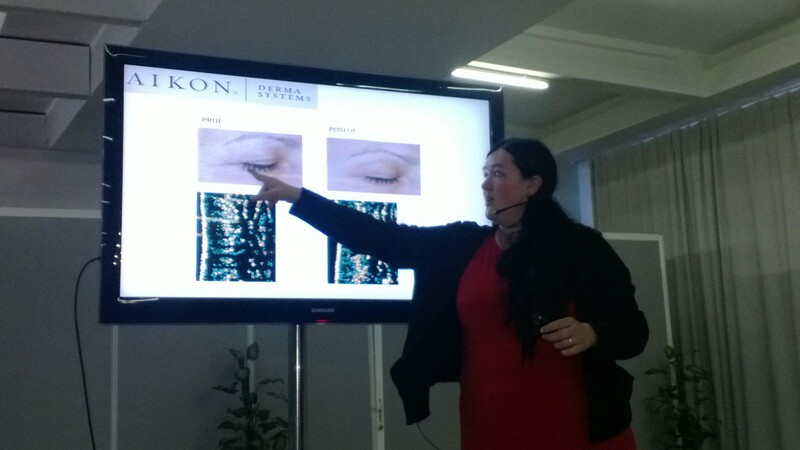 The founder of the AIKON Derma system Nina Glamuzina Krajnc performed an interesting course Inovative approaches in the Cosmetics at the fair Congress hall. She presented to the public of interest (cosmetic experts, the owners of the cosmetic salons, doctors of medicine and pharmacists…) the unique AIKON concept and also the results of the derma research study of anti ageing tretma with AIKON Cosmetics, conducted by VIST, Higher School of Applied Sciences, Ljubljana. AIKON showroom – specialized for derma diagnostics. We are looking for distributors, therefore we have exchanged a lot of contacts with potential partners, mostly from Serbia, Macedonia and Montenegro. 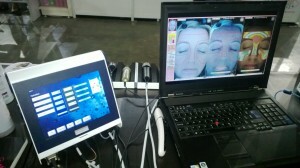 Since our concept is a completely new approach on the market, the interest was above our expectations. We would like to thank to all our visitors, hoping for a perspective and long partnership. Aikon Cortex DermaLab Series SkinLab Combo and Aikon Skin analyzer – devices that usability we presented at Belgrade’s fair.